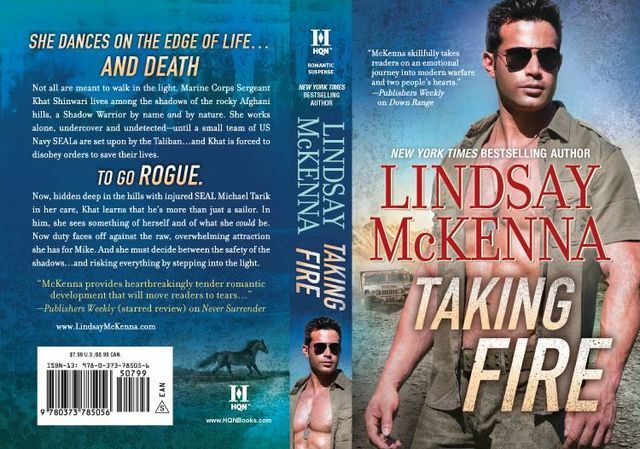 Lindsay McKenna: Taking Fire — releases today! There are two black Arabian horses that figure prominently in Taking Fire. US Marine Corps Sergeant Khatereh (Khat) Shinwari, uses them to cause havoc, attack the Taliban, protect her father’s village along the Afghan border with Pakistan. She had two full sisters, two Arabian mares, Mina and Zorah. Mina is her main riding horse. Zorah is a pack-horse, carrying supplies and medicines to the villages that Khat takes care of. She is a paramedic, as part of her training. Khat has learned to be a shadow warrior using her sturdy, endurance trained mounts. Mina is the one that she rides and sets up ambushes as well as sniper attacks, up in the Hindu Kush mountains of Afghanistan, near the Pak border. With a black horse at night, it won’t be seen by the Taliban or Al-Queda soldiers. During the daylight hours as she operates as a Shadow Warrior creating havoc for her vaunted enemy, Mina may gallop for miles along rough, narrow trails used only by goats. Khat relies on her nimble, swift mare to carry her away from the enemy before they can find and capture her. 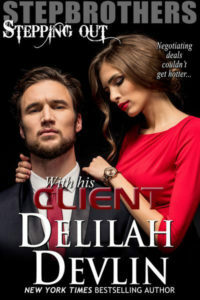 She has evaded her enemy for five years, lives in any number of caves to escape detection, takes care of her hardy, brave Arabians, who in turn, take care of her. Because Khat is half Afghani, she had the blood of these warriors in her DNA. And utilizing the Arabian horse is part of her black ops life. Mina gets her to an ambush, and helps her escape it. Khat cares and adores her brave and beautiful horses. And they love her in return. Khat needed this breed because of it’s well-known endurance. First bred in the Middle East, the Egyptian Arabians are well known for their delicate beauty. But their beauty is molded by thousands of years of being bred and living in the hot deserts of many countries. There is no breed more intelligent than an Arabian. Even today, among the Bedouins, their horses are cherished At night, the horses come and stay with the family in their tent, an accepted part of the human household. Over these thousands of years, because of this tight human-animal connection, Arabians are considered “people” horse breed. The bond between people and Arabians is one of legend nowadays. But it’s true. I know because I bred, raised and sold Arabians in Ohio for ten years when we had our farm. 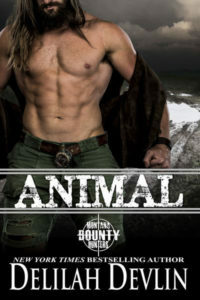 As you read Taking Fire, just know that the information on these wonderful four-legged secondary characters is all true.